Research has shown that a key person approach is the most effective way of ensuring that children develop a strong relationship with a significant adult within the nursery environment. 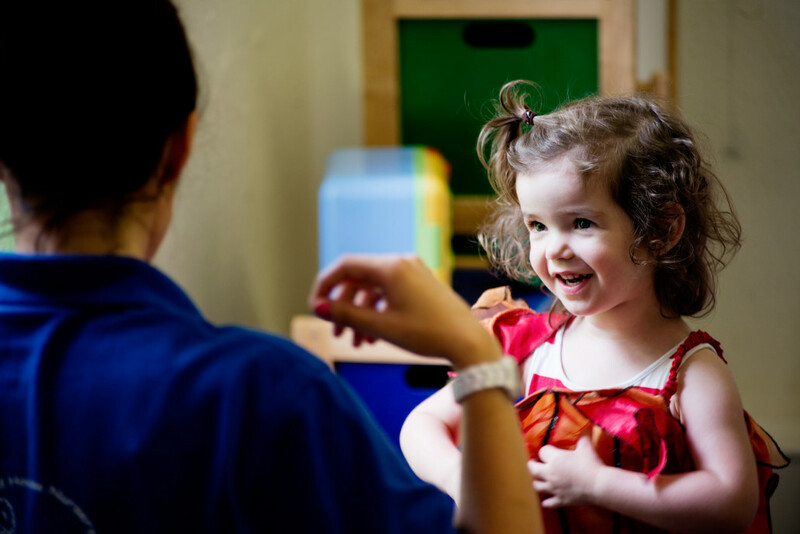 The Key Person Approach gives every child the reassurance to feel secure and cared for, thus helping them to become familiar with the nursery environment and to feel confident and safe in their surroundings. Our staff have the maturity and instinctive warmth to form close links with you and your child. The links between home and Woodland House are actively encouraged to ensure good communication between parents and the staff within the nursery ensuring that your child’s individual needs are fully nurtured. It is important that you and the professionals caring for your child work closely together. You need to feel comfortable about exchanging information and discussing things that will benefit your child. 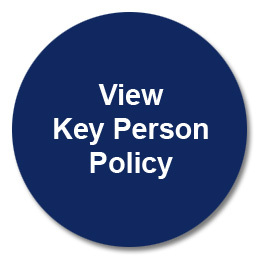 The Key Person will offer security, reassurance and continuity. They are in the best position to understand your child’s needs and to share information with you about your child’s experiences in nursery. The Key Person will also help their children to develop relationships with other members of staff and children. They will observe them in their play so that they can plan future opportunities and experiences that best meet their needs and interests. To allow for holidays and varying shift patterns, we operate a ‘buddy system’ which allows another familiar person to take on this role in the absence of the Key Person.